The coverage timeline will include calls to the NRA, who will decline to comment. Experts will discuss legislative efforts for change that are widely supported by the public, such as universal background checks. The media will wonder why, with so much support, gun control legislation failed. The media might also point out that at the state level legislation has expanded the availability of guns in more places. This is what The Trace editors call the paradox of the gun debate. For people who want to limit the proliferation of guns, the failure of legislation following mass shootings is discouraging. 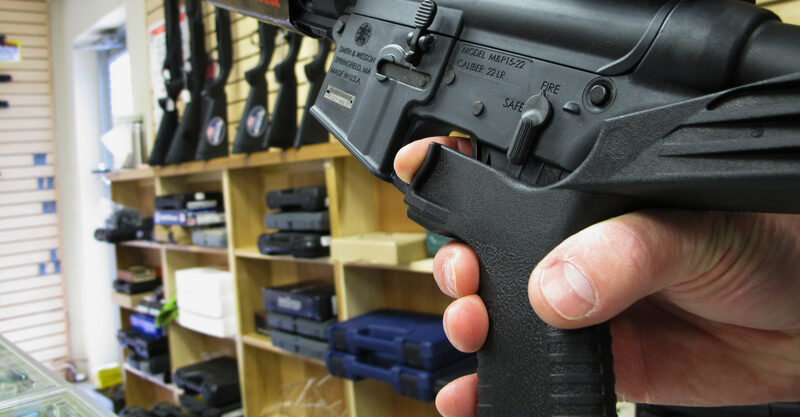 But for the men who want more people with guns in more places, a mass shooting triggers renewed vigor to fight gun-control legislation and pass laws making it easier to bring guns into more places. On The Majority Report today, producer Brendan Finn mentioned working on the Fusion program Breaking Bread, that brought gun control advocates together with gun rights supporters over a meal. I’ve pulled part of that episode out here and added Brendan’s take away from the filming. I’ll never forget it, there was this gun rights advocate who said, “Every time there is a mass shooting I immediately open up my computer and donate to the NRA.” I will never shake that, that’s what we’re up against really. Sam Seder said that polling data supports this impression. So, do the gun control advocates lose because they care less about the issue, or is it because they are less politically effective? Part of the NRA’s gun proliferation strategy is to slow the legislation roll about gun regulation after every mass shooting. It starts with “It’s too soon to talk about gun regulation” the day of the shooting and it never ever ends. In a brilliant move by the marketing arm at the NRA, mass shootings have become the fuel for legislative efforts to get more people with guns in more places. The Trace has done some great work explaining how the NRA marketing team and their activist base does it. For example, when the ATF was looking at reclassifying bump stocks as machine guns under federal law, the NRA base mobilized The ATF got 36,000 comments, 85 percent of commenters were opposed to the regulation of bump stocks. And these weren’t form letters from Russian bots either. 3) Push legislators to pass laws that enable more people to carry guns in more places. I use the phrase pro-gun men on purpose. While researching why past state gun control legislation had failed but gun rights legislation had passed, I came across an earlier piece that I found fascinating. It referenced a study published in the June issue of Social Science Quarterly by Kristin Goss, a researcher at Duke University. 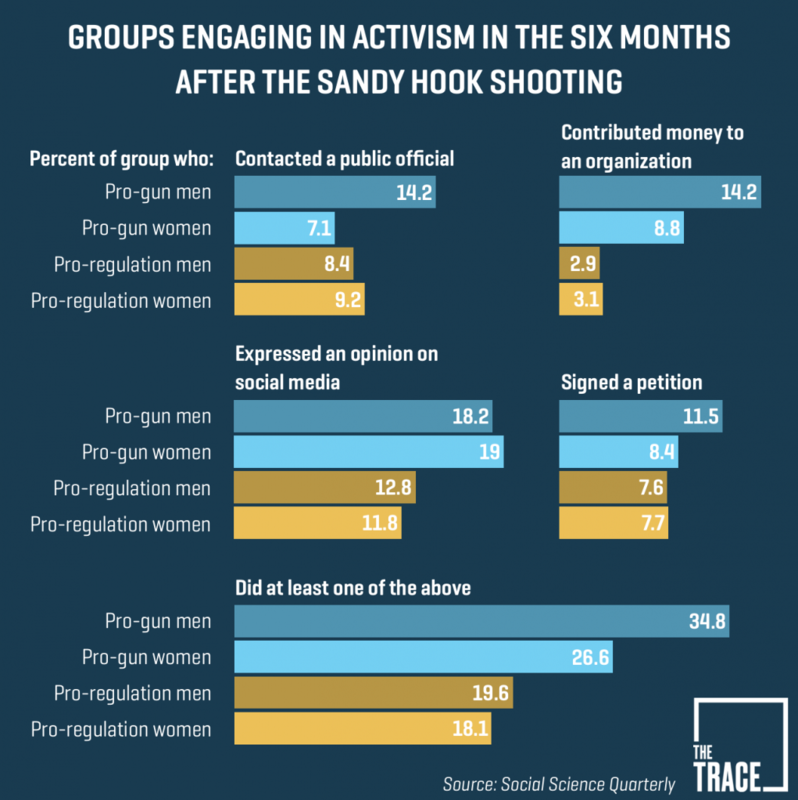 Goss analyzed the results of Pew Research Center surveys administered in the six months following the 2012 mass shooting at Sandy Hook Elementary School. She found that pro-gun men were significantly more likely to engage in political activism than any other group, dwarfing the efforts of individuals in favor of increased regulation, regardless of gender. 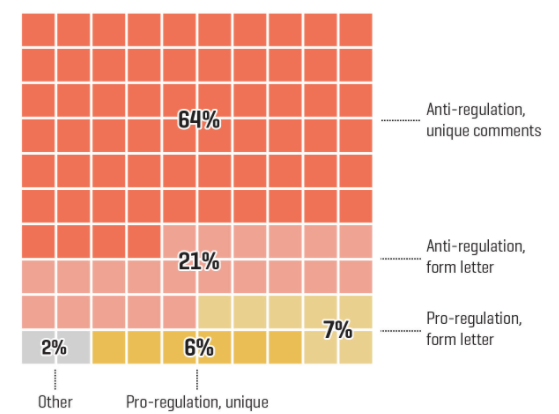 Just how active are the pro-gun advocates? See the chart below. The NRA is pushing the idea that nothing that can be done legislatively about guns, except making it easier to get more of them into the hands of more people. At the top of the list now will be arming teachers and churchgoers. In the next 24-48 hours the media will be writing think pieces wondering why these killings continue. Meanwhile the NRA will have people calling their state legislators offices, and testifying in committees and pushing bills making more guns available in more places. Just because previous legislative efforts have failed, does not mean all future efforts will. It is possible to learn from these failures. The NRA wants people fighting their guns everywhere agenda to be discouraged. Don’t be. Next time: It’s time to make the gun lobby pay for the rapid mass death and injuries their gun proliferation legislation has made possible.